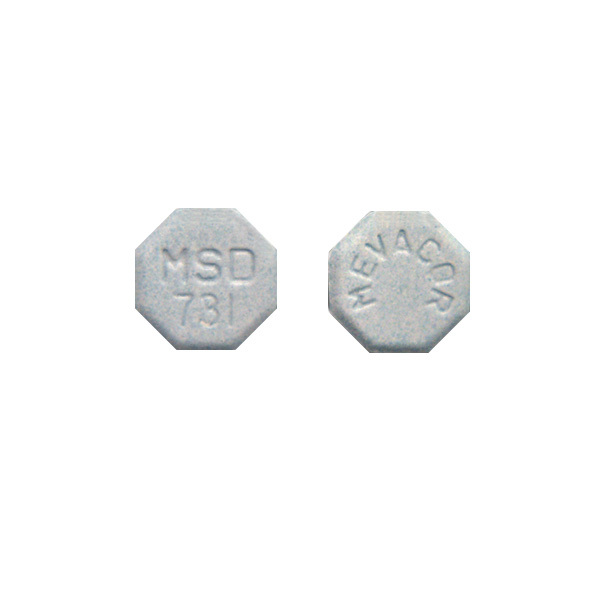 Mevacor is a drug that belongs to the member of the drug class of statins used for lowering cholesterol. Mevacor is used along with a balanced diet to lower cholesterol levels in people suffering from primary hypercholesterolemia. It may also be used to lower the risk of heart attack. Use exactly as prescribed and directed by your doctor. However, you may take it with meals to avoid an upset stomach. Avoid taking Grapefruit and grapefruit juice. Store it at room temperature and protect it from light and moisture. There have hardly been any reported cases of a Mevacor overdose. But if you do suspect an overdose, then seek medical attention immediately. If you are undergoing treatment for conditions like hypothyroidism, diabetes, nephrotic syndrome, then it is recommended that you take the drug with caution. Do not take this medicine if you have had an allergic reaction to it or are allergic to any ingredient in this product. Laboratory and/or medical tests, including liver function tests and blood cholesterol levels, may be performed to monitor your progress or to check for side effects. Keep all doctor and laboratory appointments while you are using this medicine. Before having any kind of surgery, tell your doctor that you are taking this medicine. Eating grapefruit or drinking grapefruit juice while you are taking this medicine may increase the amount of this medicine in your blood, which may increase your risk for serious side effects. Talk with your doctor before including grapefruit or grapefruit juice in your diet while you are taking this medicine. Before you begin taking any new medicine, either prescription or over-the-counter, check with your doctor or pharmacist. For women: do not use this medicine if you are pregnant. If you suspect that you could be pregnant, contact your doctor immediately. It is recommended that women of childbearing age use effective birth control measures while taking this medicine since lovastatin may cause fetal harm. It is unknown if this medicine is excreted in breast milk. Do not breast-feed while taking this medicine.